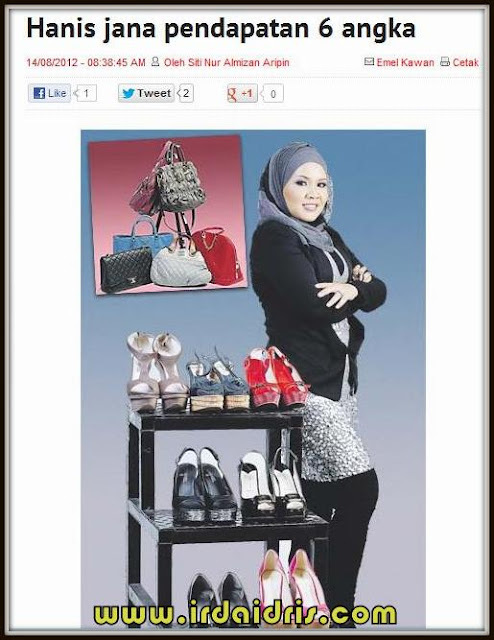 The marvellous Hanis Haizi is again featured in a magazine..
With this Premium Beautiful business, at the age of 28, Hanis Haizi is currently earning 6 figures monthly income, had traveled around the world for FREE and had been featured in several magazines and newspaper..
First, Hanis Haizi was featured in Berita Harian Newspaper, Sisipan Ratu. This is back in March 2011. 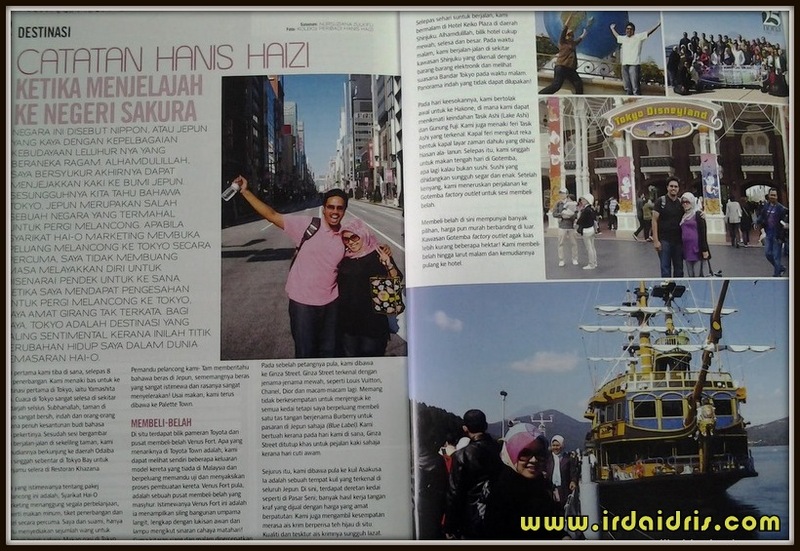 Then, in NUR Magazine May 2011 Edition. 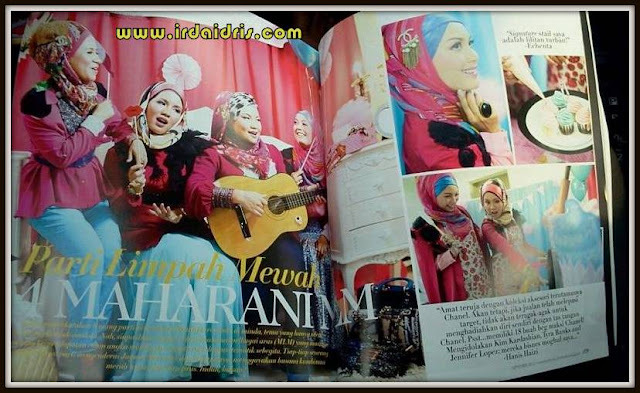 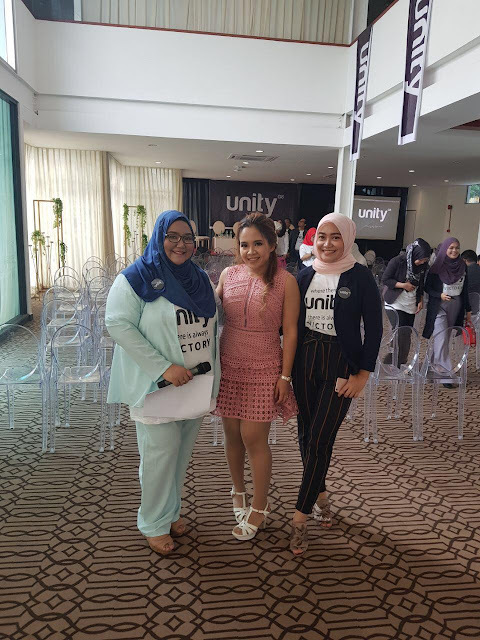 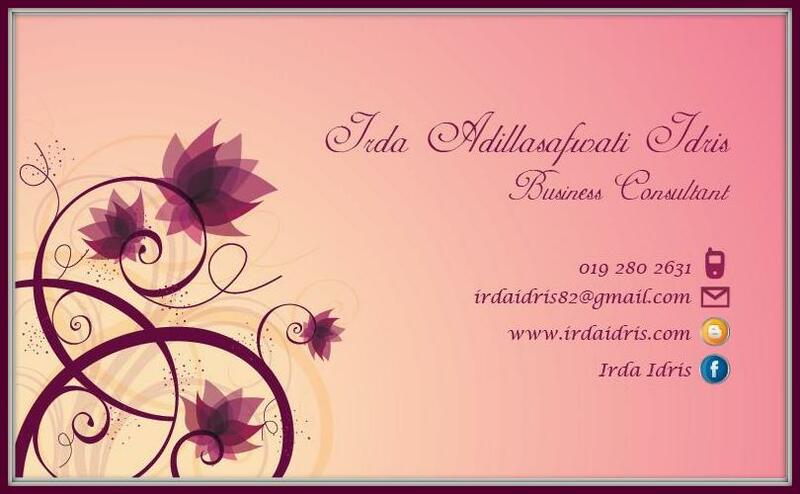 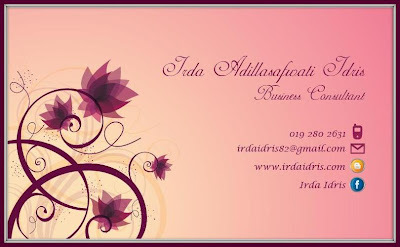 After that, in NONA Magazine October 2011 Edition..
And the latest one, Hanis is in HIJABISTA Magazine September 2012 Edition.. with other Green Leaders Group, CDM Salha Zain & CDM Maisarah & DDM Echenta Fadzil..
An icon for young entrepreneurs..
and we will guide you step by step on how to be successful..
Let's start the journey together..
And I promise that I will always be by your side..